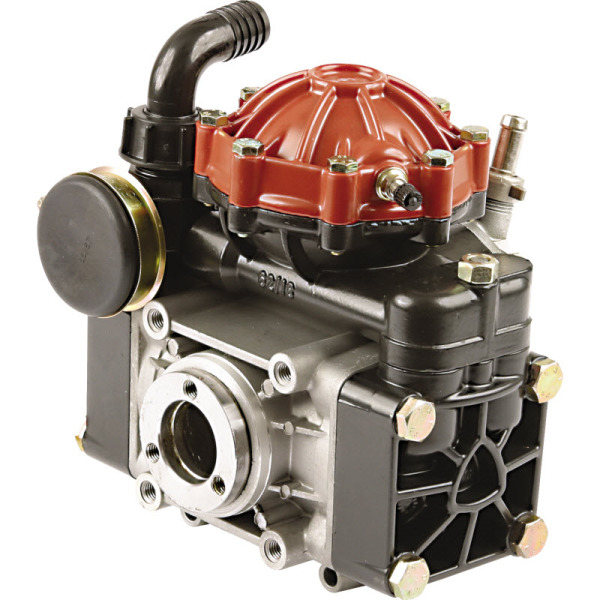 Summer is the busiest time of year for many of our customers. It's the height of the spray season which means the team here at Sprayer Depot is hard at work to make sure our customers get what they need. Last week we talked about our recent Repair and Service Department expansion. We are so proud of being able to offer our customers even more options when it comes to repairs and maintenance on all of your spray equipment, parts and accessories. However, we also understand that there are some repairs that are easy enough to take on by yourself. DIY repair projects can reduce your downtime and avoid repair fees by simply ordering the replacement part needed and following our helpful instructional videos. This time around we are featuring a spray gun repair. The Greensmaster JD9-C spray gun* comes standard in most of our Kings Sprayers. It’s one of our preferred spray guns due to it being great quality, heavy duty and able to achieve a maximum pressure of 800 psi. 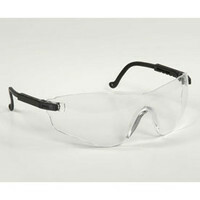 If your trusted spray gun is suddenly leaking, replacing the O-rings will usually fix it. Replace the second rear nut to adjust the spray and you are done! *This is a copy of the Green Garde JD9®-C Spray Gun. 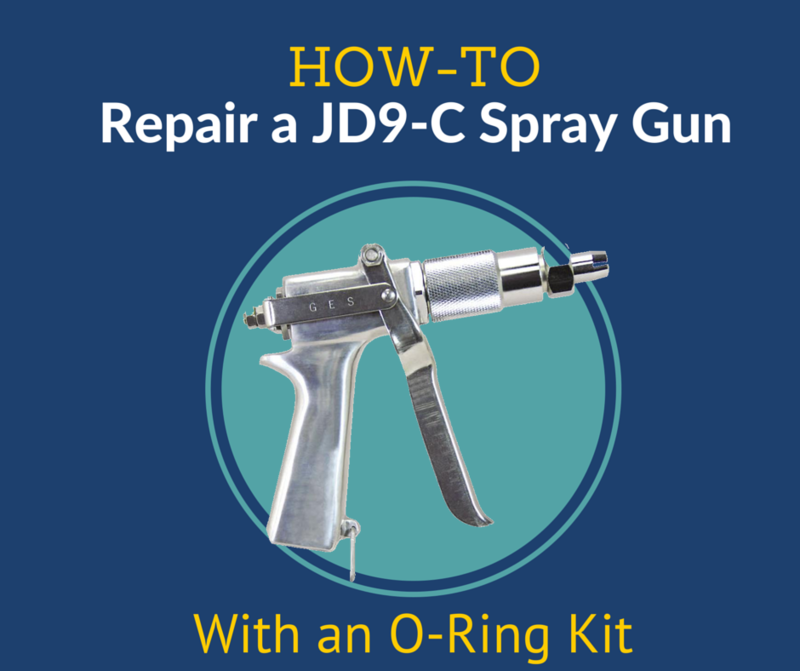 It has the same pressure rating as the Green Garde JD9®-C Spray Gun and uses the same nozzles and repair kits.